Wassup everybody! How are you people doing? My Name is Delleon. I'm from Richmond if you don't know it's in California. My passion is playing basketball, singing, and dancing. I also like playing video games. I also like to see basketball players jump over high obstacles. Living in Richmond is like a jungle you have to watch your back and surroundings. It's cool though if you have friends to support you. I am currently attending Summer Bridge in Mr.Mannix's class. Part of my goal for the future is to play basketball be good at it and go to the NBA. One of the reasons why I play basketball is to let my emotions out like anger and frustration. I hope to achieve this goal by the age of 23. So I can be young and athletic. If that doesn't work I want to do something that involves singing and dancing. 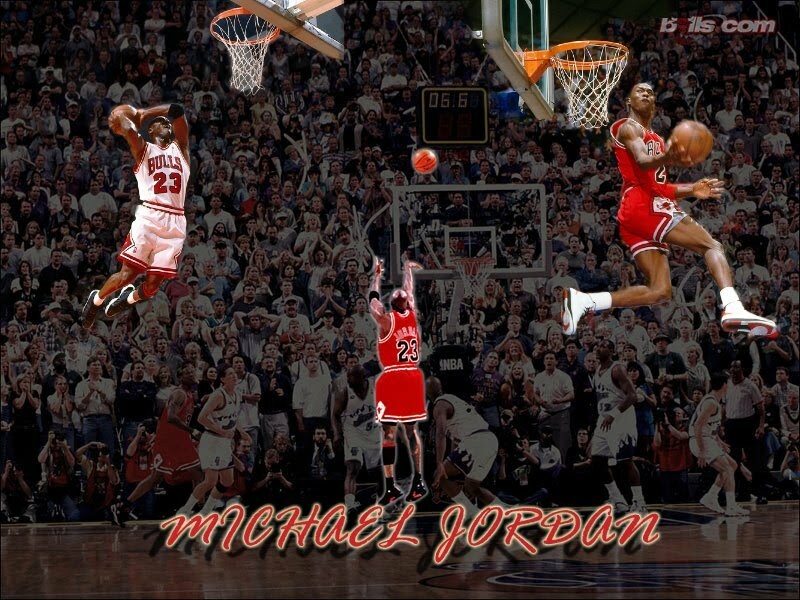 Michael Jordan ,the best shooting guard ever, is my favorite basketball player. To achieve my goals from where I am right now, I have to play for Richmond High. I have to (or get better) practice more. I have to get good grades. I have to not smoke or drink alcohol. I have to remain a 2.5 grade point average. I have to work on my dribbling skills, and I want to start on the team. I have to take the high school exit exam. Because i want to get in a good college, i have to sign up for AP classes. I have to take a SAT test. I have to resist peer pressure. Some of the colleges I would be interested in would be Tennessee, Texas, and Duke. Thank you for reading my goals for the future and what I have to do to obtain them. For more information on this website click here. Please check out my other essay at my other page.